To see is to know, not to see is to guess…and we won’t guess about your dental health. At Coast Family Dental Currimundi we have invested in our local community. We believe our patients deserve the best dental care and access to the latest dental technology at affordable prices! We are excited to announce we provide 3D x-ray dental imaging, otherwise known as Cone Beam Volumetric Tomography (CBVT). 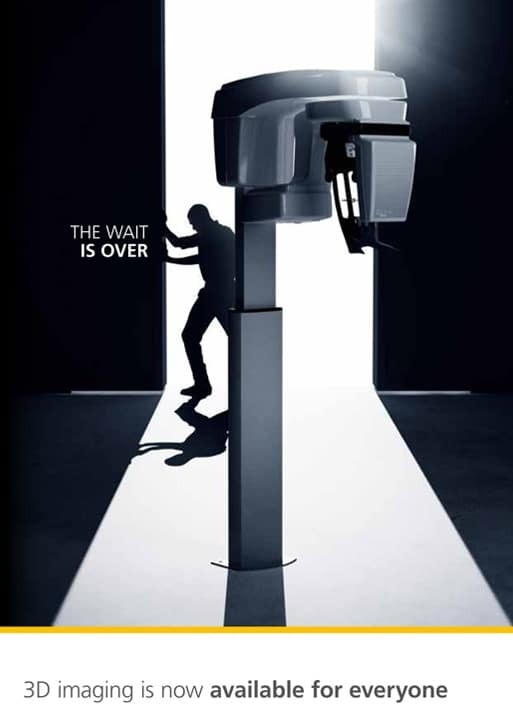 There is no need for a separate second visit to an imaging center! This will ultimately save you time, travel and money. 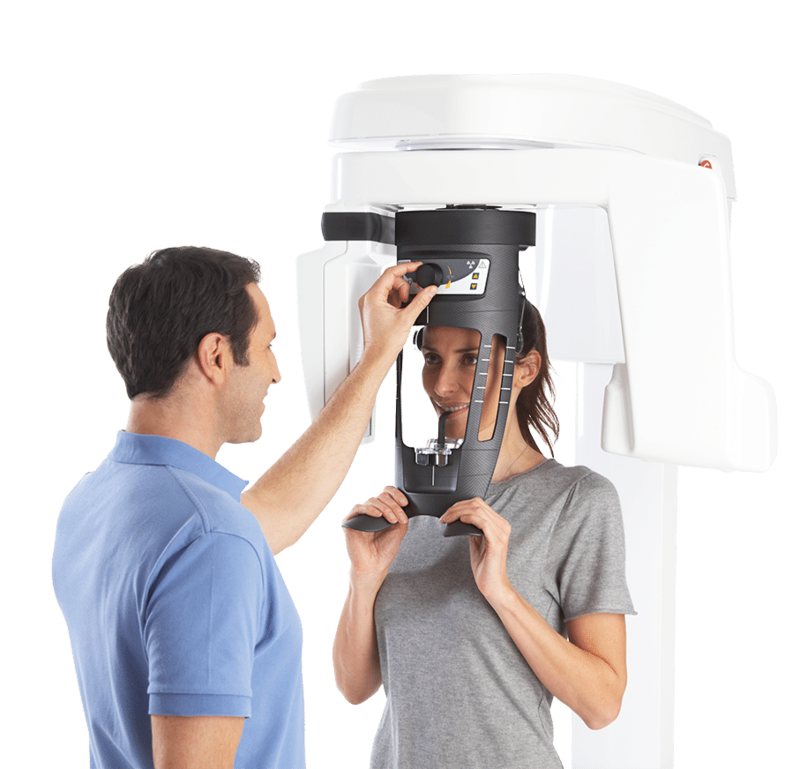 Cone beam technology provides advanced imaging of the face, jaw, and teeth. This technology allows our team of dentists to provide enhanced diagnosis and better treatment outcomes for their patients. Conventional 2D dental imaging will not always be sufficient to provide you with optimal dental care. Applications for the use of this incredible technology includes but is not limited to Dental implant planning and placement, safe removal of impacted wisdom teeth, negotiation of complex or unusual root canal anatomy, orthodontic planning, diagnosis and 3D visualization of dental pathology and trauma. Cone Beam technology is fast becoming the standard of care within the dental industry! 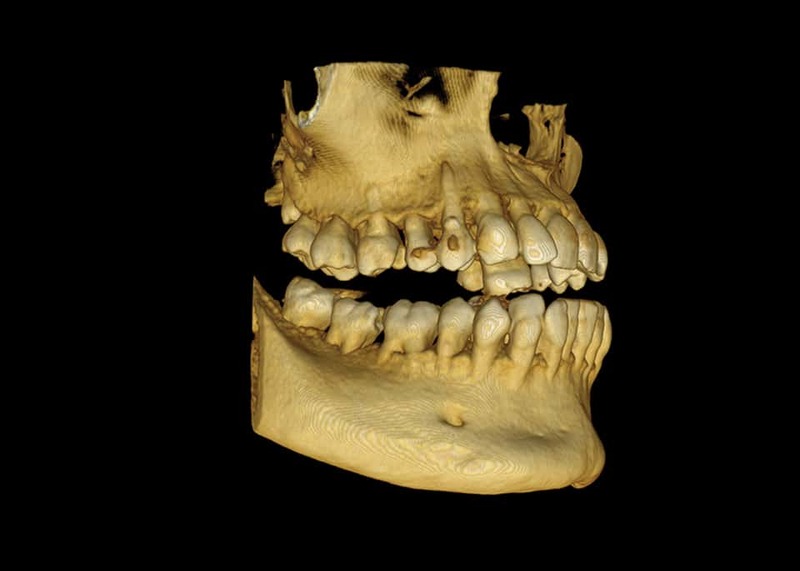 Our 3D x-ray images are analyzed and reported on by independent highly trained and specialized Dento-Maxillofacial Radiologists. This provides our patients with clarity, assurance, and accuracy regarding their dental needs.